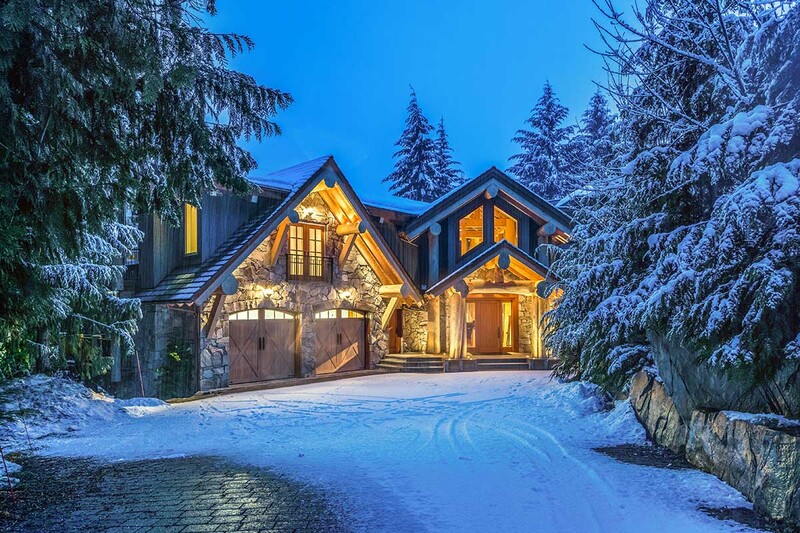 Compass West Estate, a luxury alpine mansion retreat in Whistler, British Columbia, Canada is a rare gem just steps to the village. 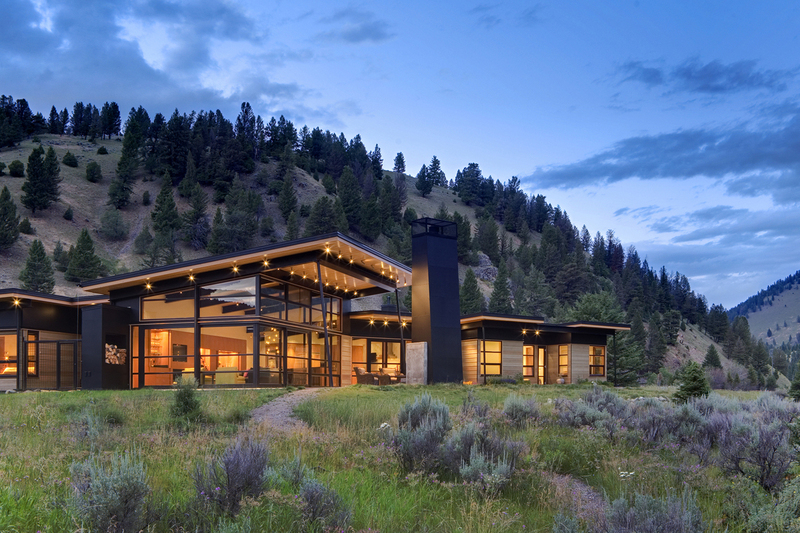 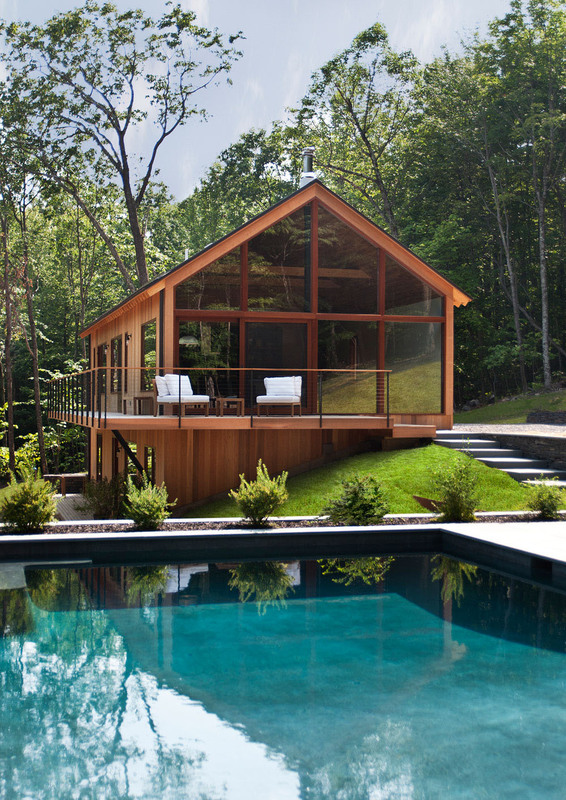 Fairway Estate is a contemporary country house in Jackson Hole, Wyoming. 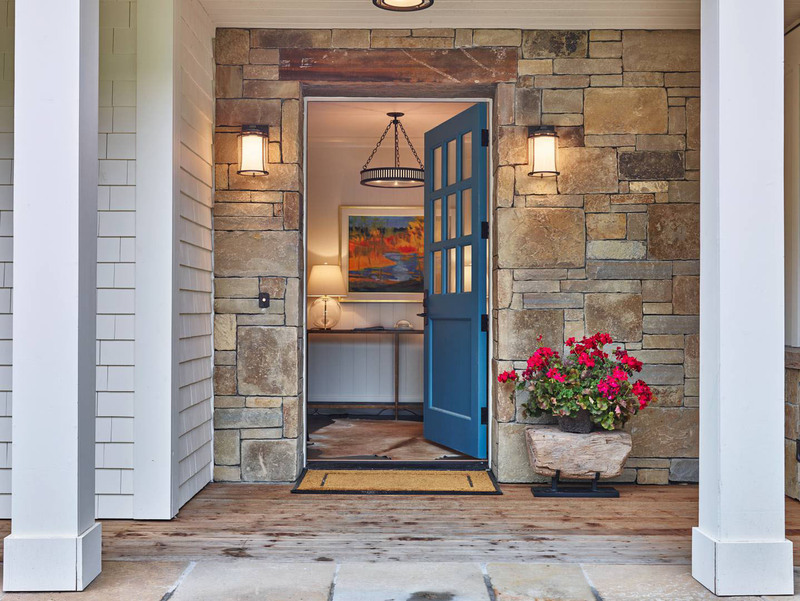 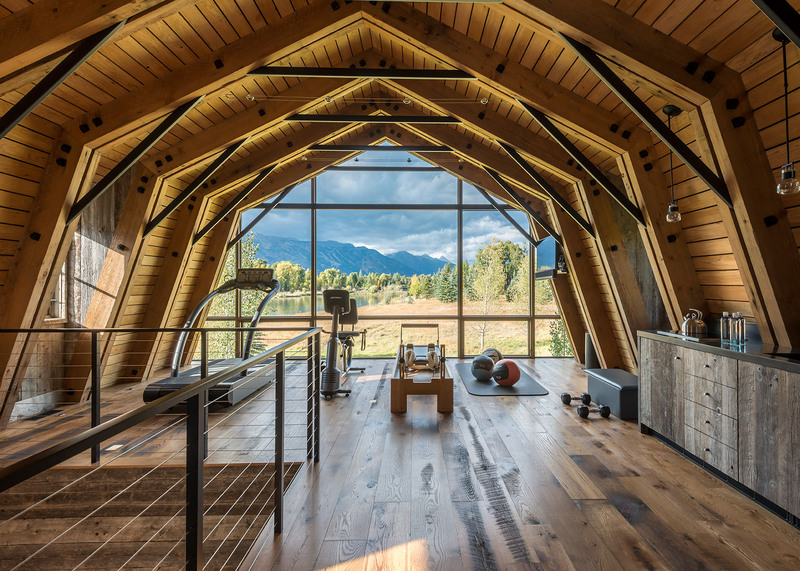 Designed by Carney Logan Burke Architects, this barn house in Wilson, Wyoming inspired by traditional farmhouses combines rustic and modern elements. 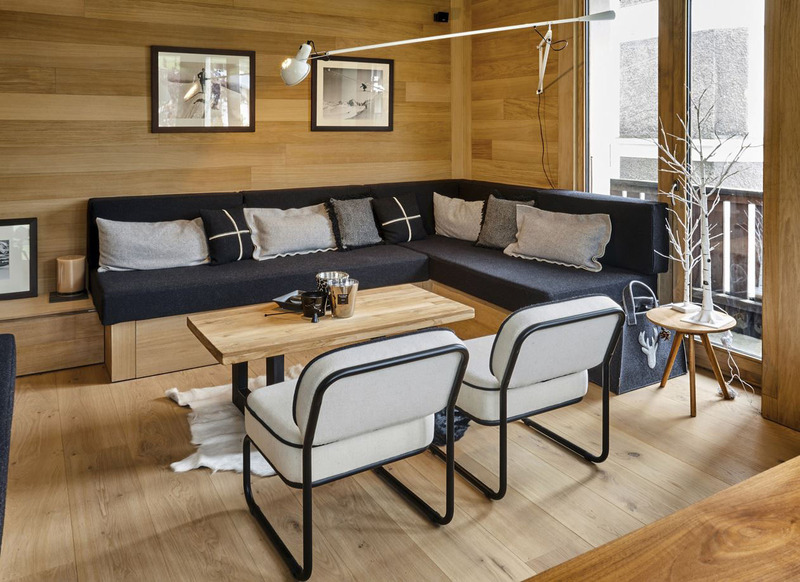 Located at the heart of the ski resort village Megève in southeastern France, the renovation of this 647 sq ft apartment by interior designer Béatrice Recoing used a lot of wood inspired by its mountain environment. 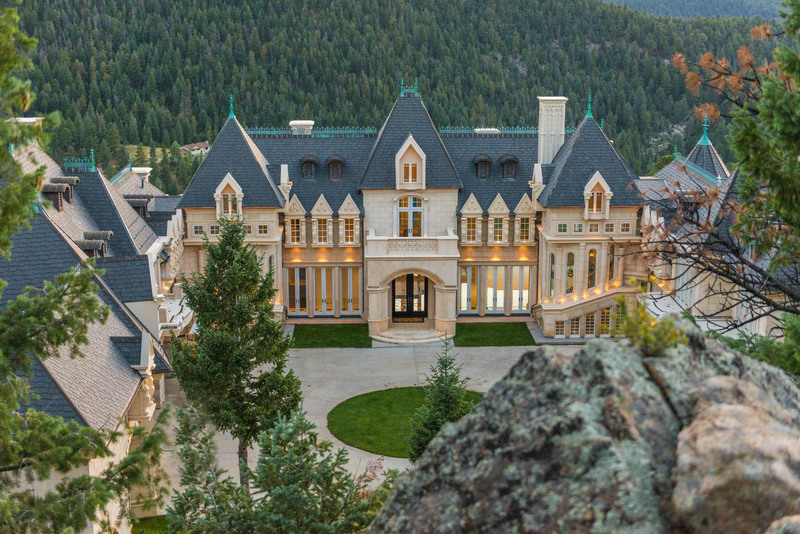 Located at 600 Chateau V Rd, Evergreen, Colorado, this stunning limestone mansion was inspired by castles in Europe and the Biltmore Mansion in Asheville, North Carolina.